Franz Xaver Wolfgang Mozart (1791 – 1844), also known as Wolfgang Amadeus Mozart, Jr., was the youngest child of six born to Wolfgang Amadeus Mozart and his wife Constanze. He was the younger of his parents' two surviving children. He was a composer, pianist, conductor, and teacher whose musical style was an early Romanticism, heavily influenced by his father's mature style. He was born in Vienna, five months before his father's death. Although he was baptized Franz Xaver Mozart, from birth on he was always called Wolfgang by his parents. 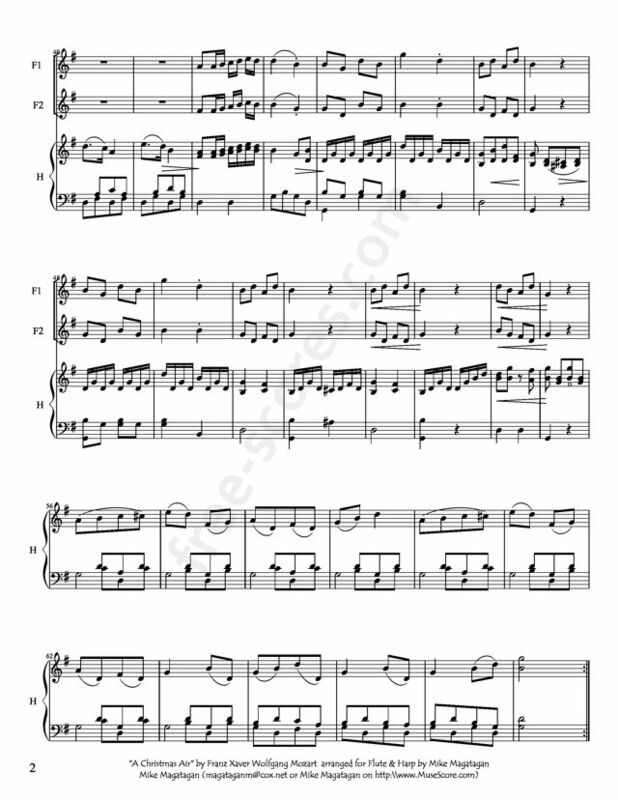 He received excellent musical instruction from Antonio Salieri and Johann Nepomuk Hummel, and studied composition with Johann Georg Albrechtsberger and Sigismund von Neukomm. He learned to play both the piano and violin. 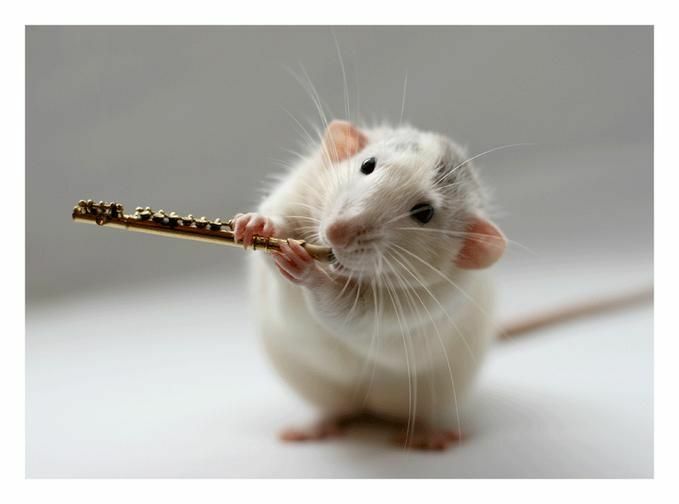 Like his father, he started to compose at an early age. "In April 1805, the thirteen-year-old Wolfgang Mozart made his debut in Vienna in a concert in the Theater an der Wien." 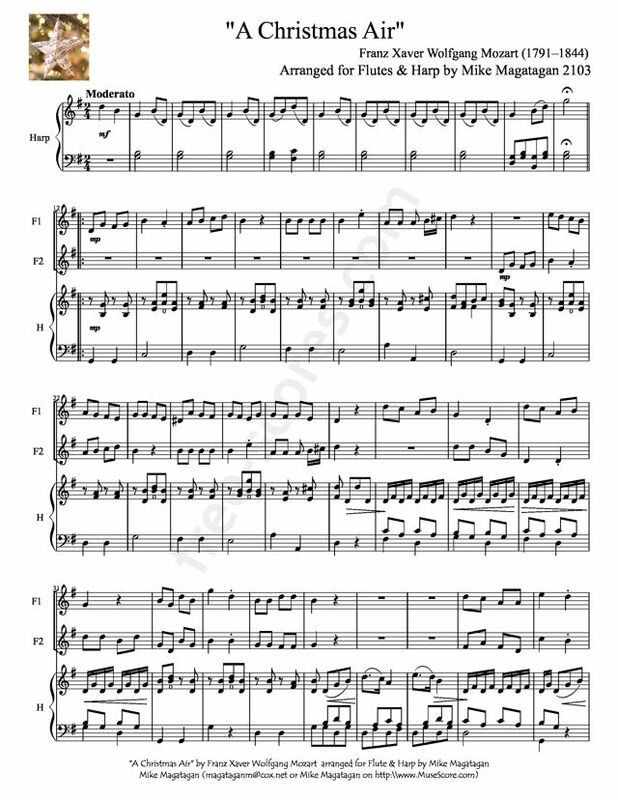 Mozart had a relatively small music output (his opus numbers only go up to 30) and after 1820 he seems to have given up composing almost entirely; in particular, there is an 11-year gap (1828 to 1839) when he seems to have not written anything. Nevertheless, recordings of his music can be found today. He wrote mainly chamber music and piano music, with his largest compositions being the two piano concertos. Although this piece was originally written for Voice (Soprano) & Piano, I created this arrangement for Flutes (2) and Concert (Pedal) Harp.